To provide the best educational programmes and guardianship opportunities, UK2Learn partners with a number of carefully selected organisations, agencies and schools that share our passion and commitment to improving education. 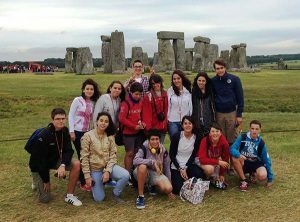 We have a number of UK2Learn agency partners from different countries who place students from their home countries onto our programmes. Our agents promote the UK2Learn programmes internationally, and help us to bring a diverse group of students together. We are always happy to consider new applications, and should you wish to become a UK2Learn partner agency, we would welcome your interest. UK2Learn has partnered with some of the most prestigious independent schools in the country and has also worked with numerous state day and boarding schools.